Chairman, engineer, art-supporter and avid Noteshelf-er! Why Noteshelf and not the others. Access on the fly from multiple devices. 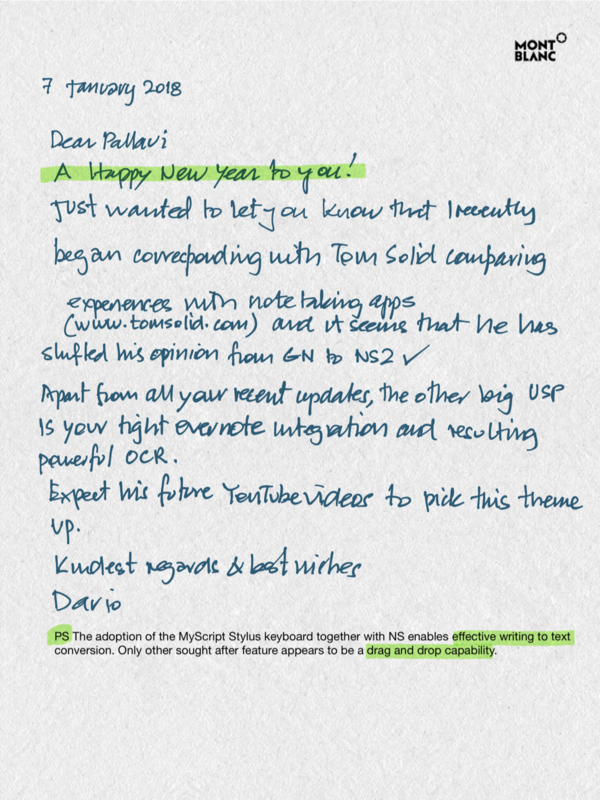 Previous Post Your handwritten notes — always at your fingertips!